Google Docs, Sheets, and Slides is Google's free-for-everyone online office suite, and it excels at helping users create and share documents, spreadsheets, and presentations. Powerful Android and iOS apps to store, create and share files on the go Drive, Docs, Sheets, Forms, Slides, Sites. Your G Suite account will give you access to Gmail on your preferred domain and 30GB of Google Drive storage per user. 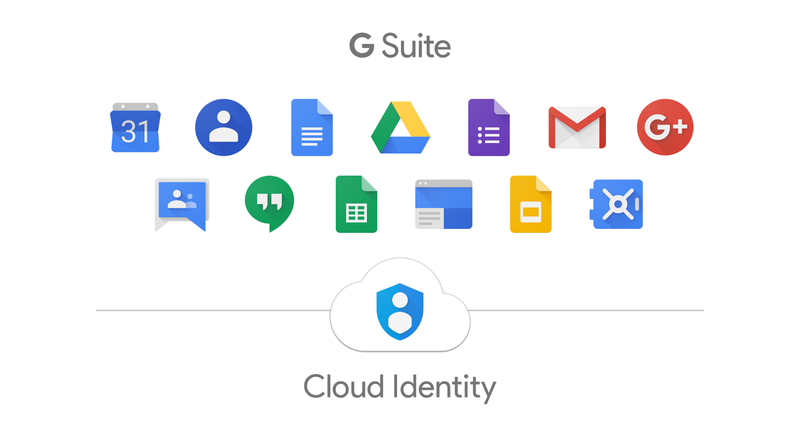 Through G Suite, you will also have access to a number of powerful Google applications: Calendar, Docs, Sheets, Slides, Forms, Sites, Hangouts, and Plus.